It’s December, and after coming home following a long day at work, you open the door, hang up your coat, and walk into the house. You’re looking forward to relaxing evening, but the first thing you notice is that it’s freezing in the house. You go and check the thermostat and it’s not showing a much lower temperature than what you set it at before you left that morning. You listen, and you can tell that the furnace isn’t running and after adjusting the thermostat, there’s still no sound from the basement. At G&R Heating and Air, we know that HVAC problems can throw a wrench into your entire day, and that’s why we’re here to provide the very best service in the Winfield area. If your heating or cooling system isn’t working, give us a call today! 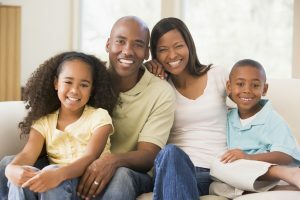 One of the best ways to keep your furnace and air conditioner running smoothly is to schedule regular maintenance appointments. 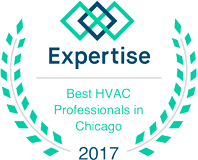 During these visits, our experienced HVAC technician will inspect your system, check for faulty or broken parts, and make sure everything is tuned up and working properly before he leaves. It’s best to do this at least a couple times a year, often before the hot weather of summer and the cold days of winter. 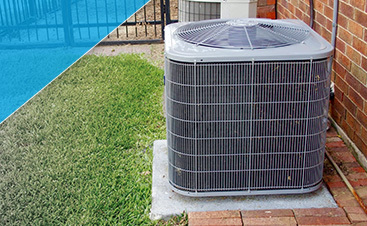 If you’re tired of constantly paying to repair your outdated HVAC system, it might be time to replace it. We can help you choose the best options, and we can install both residential and commercial systems. 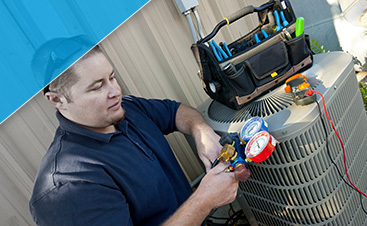 If you live in Winfield and you need expert HVAC service, contact G&R today. We want to make sure your home is comfortable all year round.